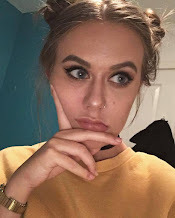 Generally I don't seasonally switch up my hair care, just more so skincare and makeup, but recently I have gained a couple of additions to the stash and so why not share them with you guys and enable you all to buy them too? 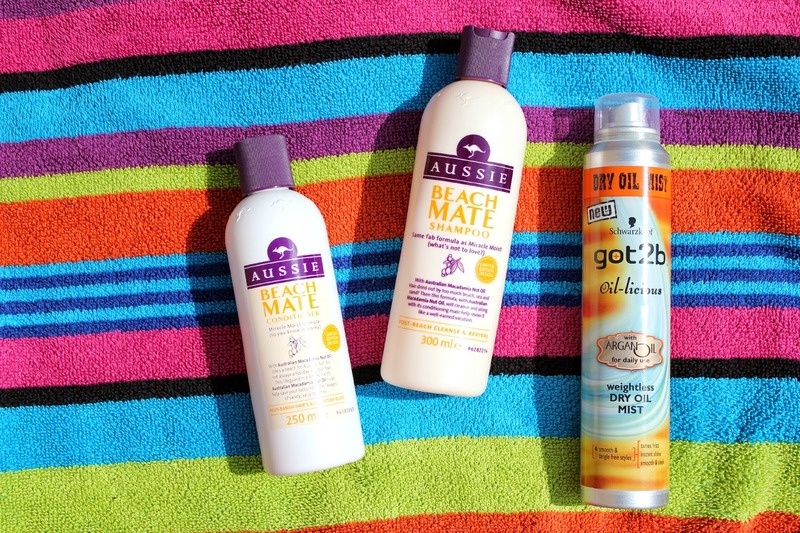 I haven't tried much from Aussie but when spotting the limited edition Beach Mate Shampoo and Conditioner I thought they looked (and smelt) pretty good. It's the same formula and scent as the Miracle Moist range just with a different name I guess and they seem to work the same on the hair (I am a touch confused to be fair). But, I really like how these work for my very thick hair and they seem to be doing a good job without me needed to squeeze out half a bottle of conditioner each time. Another item I got was the Got 2 B Weightless Dry Oil Mist. I had tried the original oil and still love it so this intrigued me a great deal. You spray it on to dry hair and kind of ruffle it in and it seems to nourish things quite well. I'm not 100% how I feel about this one but it's definitely a good addition if you want to nourish your hair but don't want to overload it with product - especially in the current climate. What have you been adding to your hair care routine this summer? I picked up that dry oil spray too, hopefully it goes some good stuff to my hair!